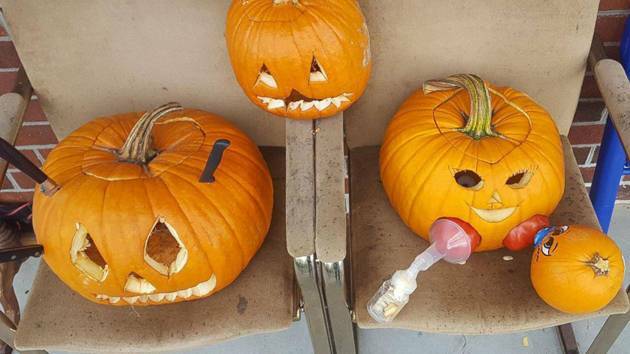 The Abingdon, Virginia, resident shared a picture of her pumpkin on Facebook. 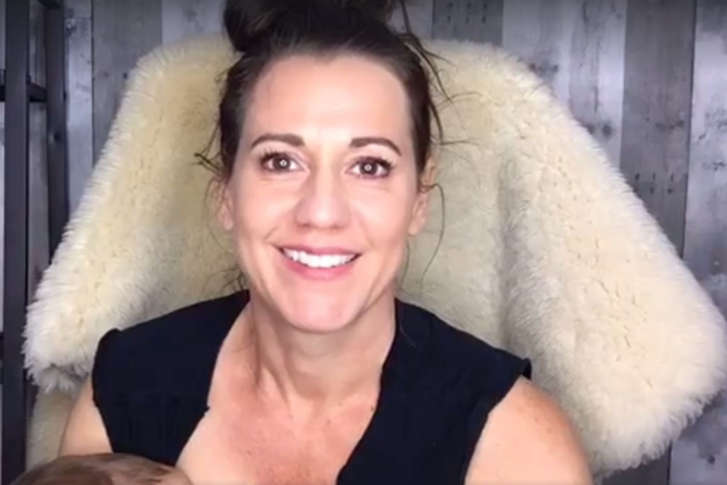 “I don’t want to push it on people, but for those who do breast-feed, I wanted to normalize it while inspiring people to do something cool for Halloween,” Taylor Tignor says. A Northern Virginia woman says she was asked to leave a church for breast-feeding her daughter. Watch her video response. A new study calls breast milk “a personalized medicine for infants” and suggests that 800,000 children’s lives could be saved every year if virtually all new mothers breast-fed.